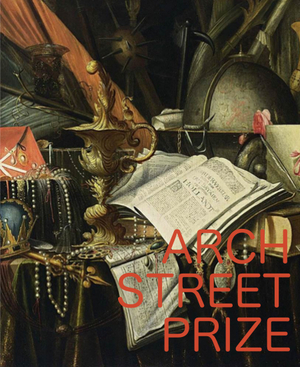 Arch Street Press is accepting fiction and nonfiction submissions of up to 10,000 words for its annual Arch Street Prize. 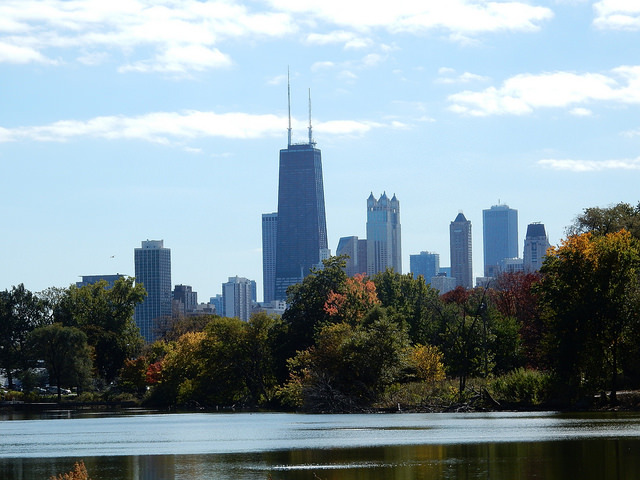 US college and graduate students aged 18–30 may enter the competition. Each winner will receive a book contract, mentoring program, and $1,000 cash prize. The submission deadline is April 24, 2015. Arch Street Press is an independent nonprofit publisher dedicated to the collaborative work of creative visionaries, social entrepreneurs and leading scholars worldwide. Crook & Folly Workshop #2 This Wednesday, February 4! Outrageous Fortune, a Journal of the Arts by Undergraduates and for Undergraduates, Seeks Submissions!